Contact Science's Appointment Setting System is a comprehensive, proven approach to using the telephone to fill your pipeline. 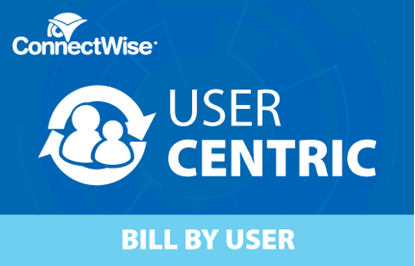 Our SaaS platform integrates into ConnectWise Manage so that targets can easily be available for your sales reps to prospect with the results of the pursuit sent back to ConnectWise Manage automatically. Our Appointment Setting System covers every aspect of the business process. The right software for job. Callers are more efficient and managers have more accurate metrics with our patented approach to business development. Customized Best Practices. Built especially for MSPs, these Best Practices guide callers in the best and highest use of each dial to generate conversations with decision makers. Integrated email Marketing. Our email marketing tools help improve performance by showing your caller who is 'paying attention' to their marketing campaigns. Perfect for both personal and corporate blast or drip marketing. Customized skills training. Setting appointments to present Managed Services requires a specialized set of techniques to handle the unique responses from senior level targets. Recruiting service. If you struggle to find talented callers, we can help you hire professional 1099 contract appointment setters. And, they come with a replacement guarantee. Contact Science has greatly improved our ability to make cold calls. Our team is making more quality dials as we have the ability to scrub a new list quicker, and in turn call more quality prospects faster. The built-in reporting also allows for you to hold your callers accountable for their "call" numbers. Finally the team at CS are great to work with and respond quickly to any questions that you might have. Since this integration, we have set more appointments! Contact Science has enabled me to scrub our database much more quickly than attempting to use CW as a CRM. Their support is timely and awesome. Courtney Kaufman, Accent Computer Solutions Inc. 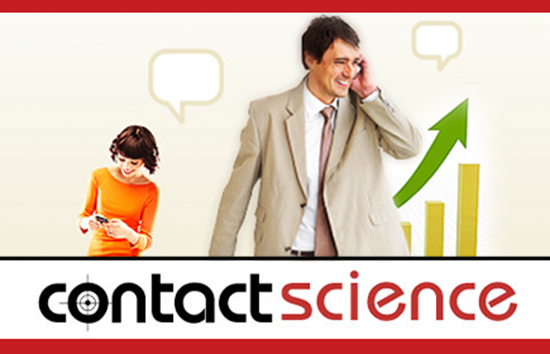 Integrating Contact Science with ConnectWise has dramatically improved the efficiency of our telephone prospecting efforts. Also, Contact Science's people are super friendly and easy to get in touch with.